The Australian dollar can be a hindrance to Australian arbers looking to expand to offshore bookmakers. The Australian dollar is not considered a significant currency in the sports bookmaking industry, and as such less than a quarter of offshore bookmakers accept it. Therefore, to maximise your list of available offshore bookmakers you need to transact and bet using a major currency such as Euro (EUR) or Pound Sterling (GBP). 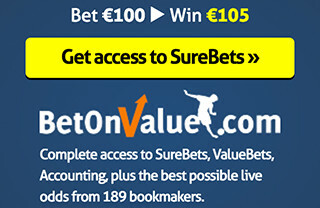 These two currencies are accepted by almost all online sports bookmakers and will open more doors for you. 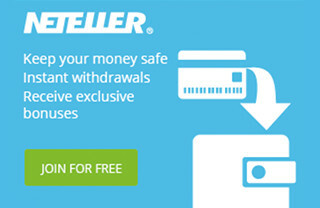 Although it sounds more complex at first, it really isn’t a significant change for those who already have an eWallet setup and are transacting with bookmakers through their eWallet. 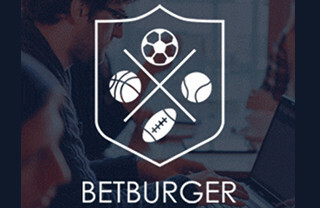 The arbing and betting processes are exactly the same, except when you setup a new bookmaker account you need to select EUR or GBP. Below we discuss the requirements and methods to setup a EUR or GBP arbing operation. First thing to do is ensure your eWallet can pay and receive funds in the new currency. 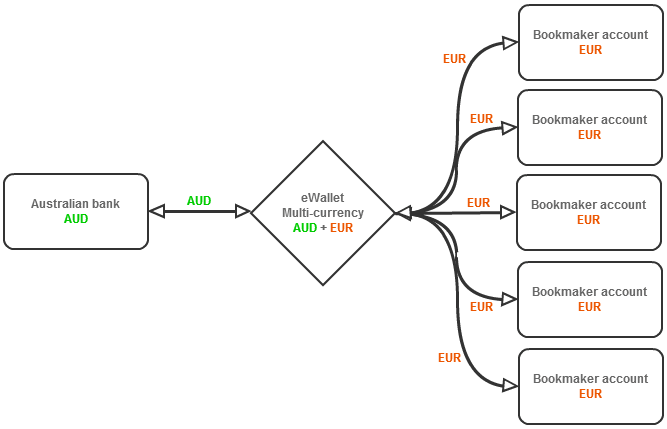 Typically eWallets allow only one currency, and if you have been transacting in Australian dollars than this is the default currency of the eWallet. This is where a ‘VIP status’ comes in handy. Upgrading your eWallet account to ‘VIP status’ provides many benefits, one of which is multiple currencies – exactly what you need for arbing with offshore bookmakers. 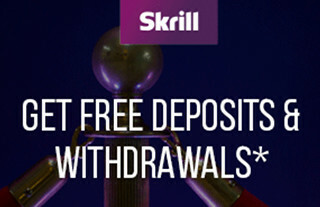 Assuming that you registered for an eWallet with Skrill Moneybookers from any link on our website, and due to your transaction volumes being easily greater than $2,500 from arbing, you should have automatically attained ‘VIP status’ on your account. If you have not attained VIP status on your eWallet account and you would like to start arbing offshore bookmakers, then contact your eWallet provider and ask what is required in order to upgrade to VIP status. increased arb execution time due to additional calculations involved. Both of these outcomes are not favourable to an arber. 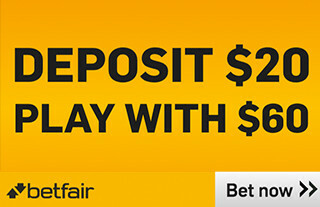 Therefore, Sports Arbitrage Australia recommend using one currency on all bets in an arb. Of course, converting your bankroll balance and profits into another currency brings FX risk, but the regular monthly withdrawals from your bankroll into your Australian dollar bank account will lessen much of this risk. Further, the significantly higher profits from the greater number of bookmakers when transacting in EUR or GBP far outweighs any FX movement risk. Be aware that foreign exchange fees will be charged by your local bank when withdrawing from your foreign currency eWallet to your Australian bank account. Fees can be up to 3%. It is important, then, to ensure that your eWallet balance is denominated in both your preferred offshore currency and also in Australian dollars. If you have setup your Pinnacle Sports account with Australian dollars as the preferred currency (likely) then you will need to change the base currency to your new currency (EUR or GBP) in order to avoid the above FX risks. The good news is that Pinnacle Sports allow this change to happen, you simply need to request it via an email to their customer service team. 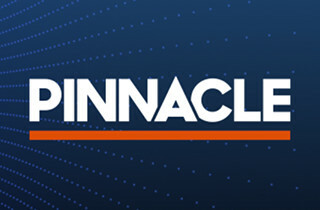 Refer to the Payment FAQs on Pinnacle Sports’ website for more information.